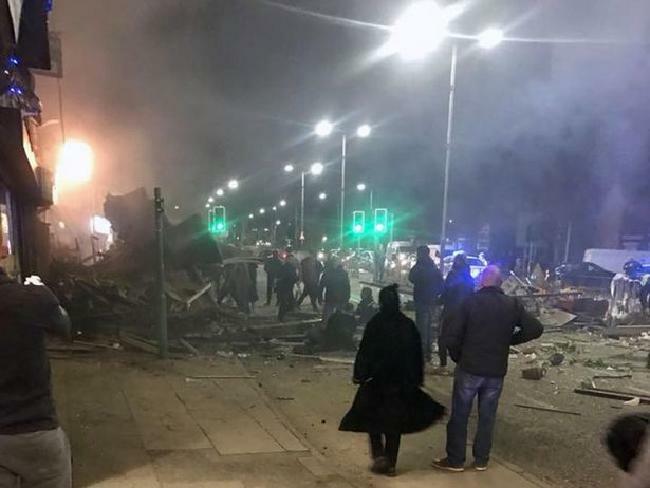 VietPress USA (Feb. 25, 2018): A very strong explosion shook the major British city of Leicester. 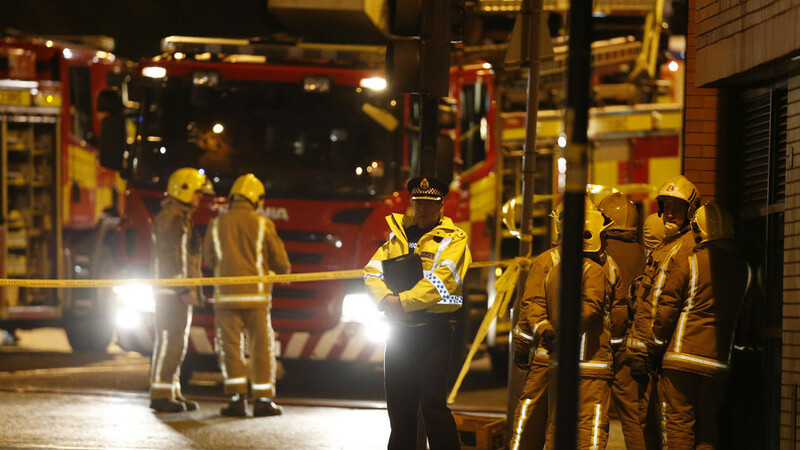 The cause of the blast remains unknown, and police are currently conducting rescue operations in addition to carrying out an investigation. According to Wikipedia, Leicester is a city and unitary authority area in the East Midlands of England, and the county town of Leicestershire. The city lies on the River Soar and close to the eastern end of the National Forest. The 2016 mid year estimate of the population of the City of Leicester unitary authority was 348,300, an increase of approximately 18,500 (5.6%) from the 2011 census figure of 329,839, making it the most populous municipality in the East Midlands region. 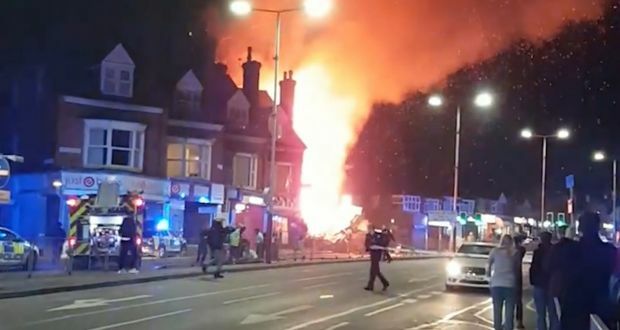 The associated urban area is also the 11th most populous in England and the 13th most populous the United Kingdom. 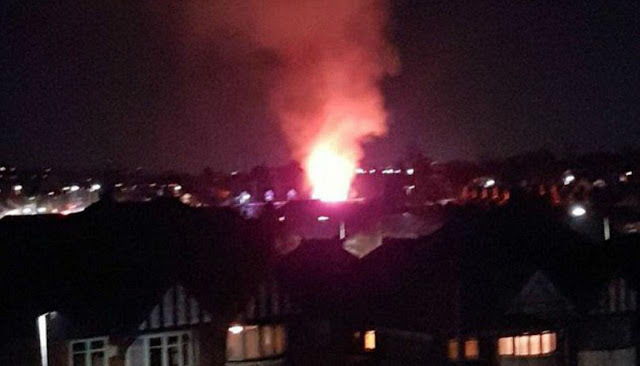 Police are currently responding to reports of a large explosion in the major British city of Leicester. 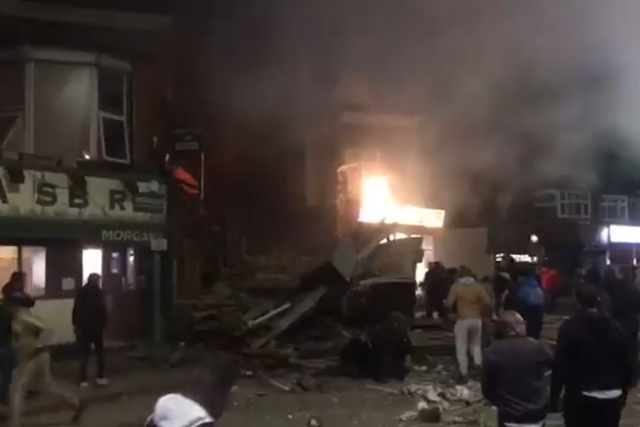 Twitter users posted video of what appears to be a burning house shortly after the explosion. 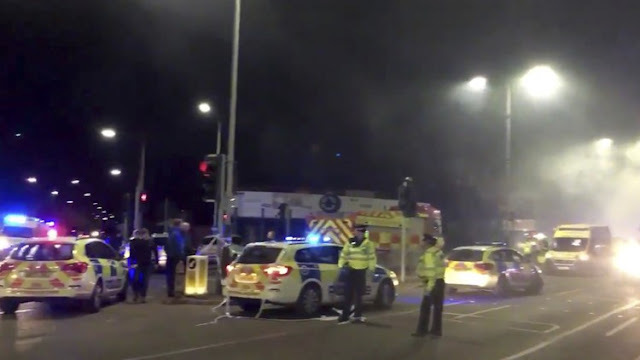 Traffic patterns on and around Hinkley Road have currently been suspended as emergency responders fight the fire. The cause of the blast remains unknown, and police are currently conducting rescue operations in addition to carrying out an investigation. This is an ongoing situation. The Daily Caller will update this article with new information as it becomes available.